Brief: Gold’s Gym- the leading authority on fitness in Saudi Arabia, had approached The Social Clinic to help them reinvent their presence on social media and create a distinct identity for them. Delivery: After auditing their current presence, we reached the conclusion that their pages were in a dire need of a boost in the form of relevant content and engaging campaigns. 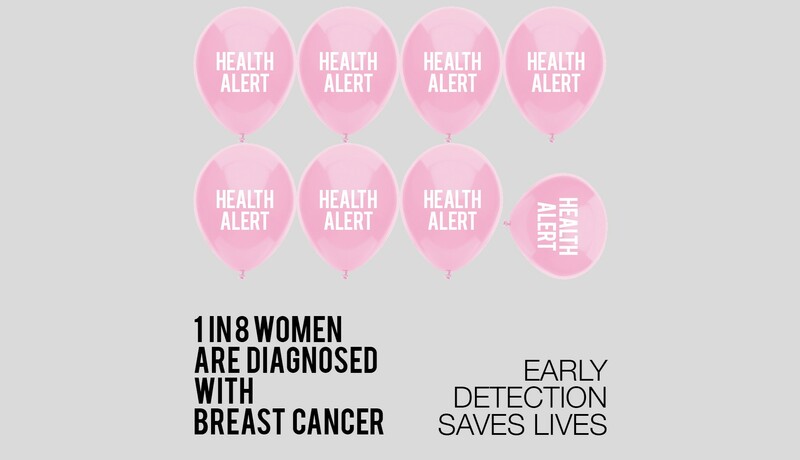 We found the perfect opportunity in October which is considered the Breast Cancer Awareness Month worldwide. 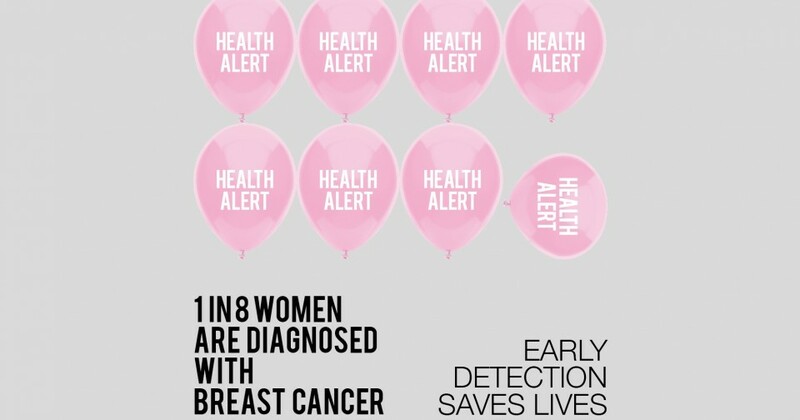 We figured that a link between Breast Cancer Awareness, prevention tips and exercises represented by Gold’s Gym, & the audience would result in a fruitful content campaign for October. We created a campaign based on a hashtag: #تمرن_للزهري and encouraged our female fans and followers to make exercise a part of their lifestyle to reduce the chances of acquiring Breast Cancer. In order to create engagement, a contest was held on Instagram and winners were rewarded Free Executive Membership at Gold’s Gym.